A window blinds is a sort of a covering for windows which replaces the traditional concept of a curtain. A blinds is made from a number of vertical or horizontal slats that can be adjusted to keep the opening according to your convenience. 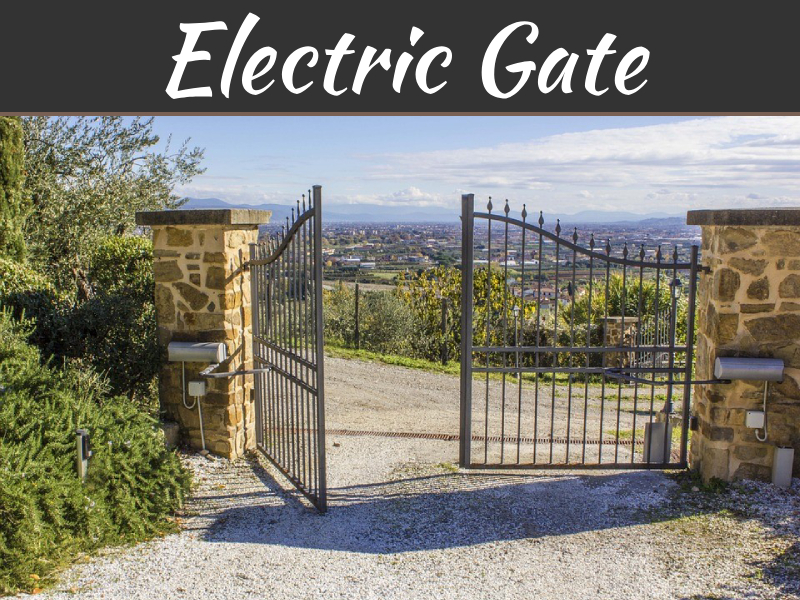 There is not just the manual and the remote-control operated electrical blinds which you can buy, but you can also choose from an array of materials, when it comes to using the blinds for your home or commercial places. What are the Different Types of Blinds available for Windows? There are a few different types of blinds that you could use for your windows. Let us see what they are. 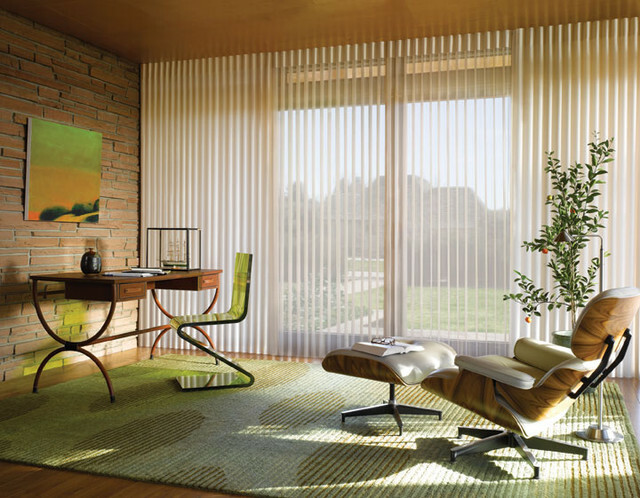 Pleated Shades: These have the typical Roman styles with a cloth that folds as you pull the blinds up and down. Exterior Shades: These are meant for large open spaces like big windows or porches. Exterior shades are used for blocking out the sunlight in the house. This significantly reduces the temperature of the building. Aluminium Blinds: These are one of the most durable blinds that are likely to last a long time. Aluminium blinds can affect the amount of light in the house. Honeycomb Shades: From the sides, these blinds have specially crafted diamond shaped designs. These are suitable for all types of windows. Solar Shades: These are also known as roller shades and these work towards reducing the receipt of harmful UV rays at home. 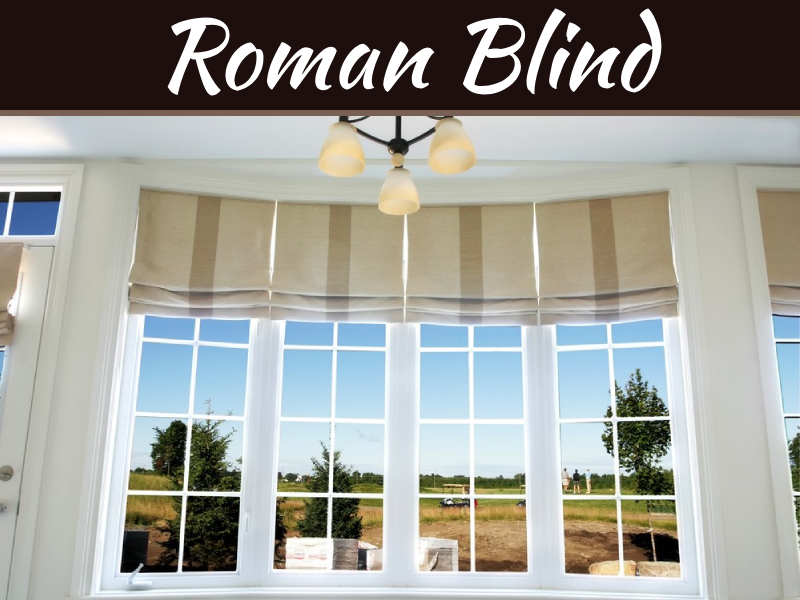 Roman Shades: These blinds can be removed from the window in order to clean them. Vertical Blinds: These blinds are again suitable for large open spaces like patio doors. Vertical Blinds Alternatives: These are similar to the vertical blinds. But in these alternatives, there are no slats in between the blinds folds. That means, your room will have more light in this case. 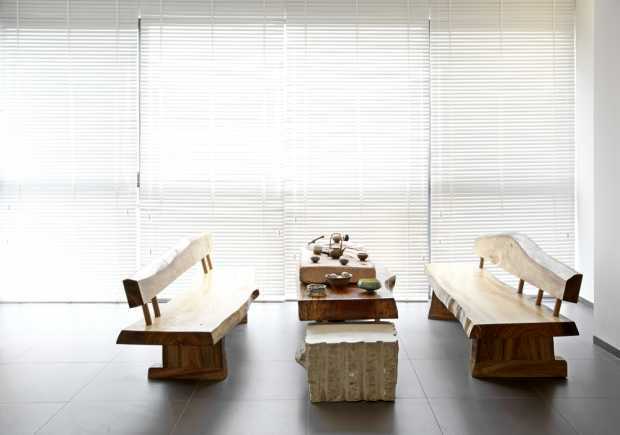 Sheer Shades: These blinds are effective when you want only sunlight to enter the room. There are pieces of cloth connecting the adjacent slats. That means, your privacy will never be harmed with the sheer shades, yet you will get all the light. Wood and Faux Wood Blinds: This is the last kind of blinds we are discussing here. 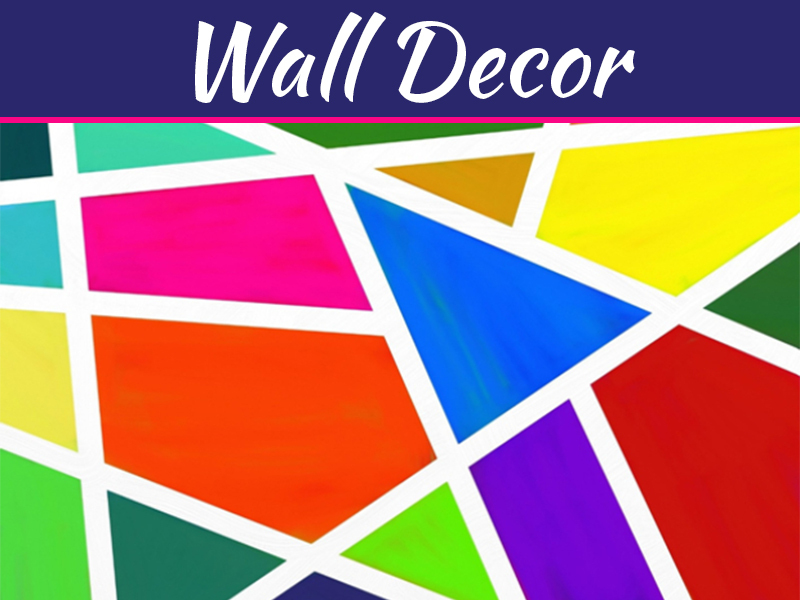 These look good in typically wooden room setups like kitchens and hall spaces with extensive wooden décor. Now that we know about blinds and their different types, it is now time to actually understand the aspects we should keep in mind while purchasing blinds. Light and Privacy: Decide on the amount of light you want in your room and the required privacy. This is the first step in buying blinds for your windows. Cleaning and Maintenance of the Blinds are essential: Some blinds require manual cleaning with some others require special attention like using a vacuum cleaner. You could also choose the blinds that can be removed from the windows for cleaning. The Style: The style of the blinds has to go well with the décor of the room. Decide if you want a casual setting or a more formal one. The colors of the blinds are important as well. Insulating Blinds: These shades can act as insulators during the chilly winter months. Decide if you really need them or not. 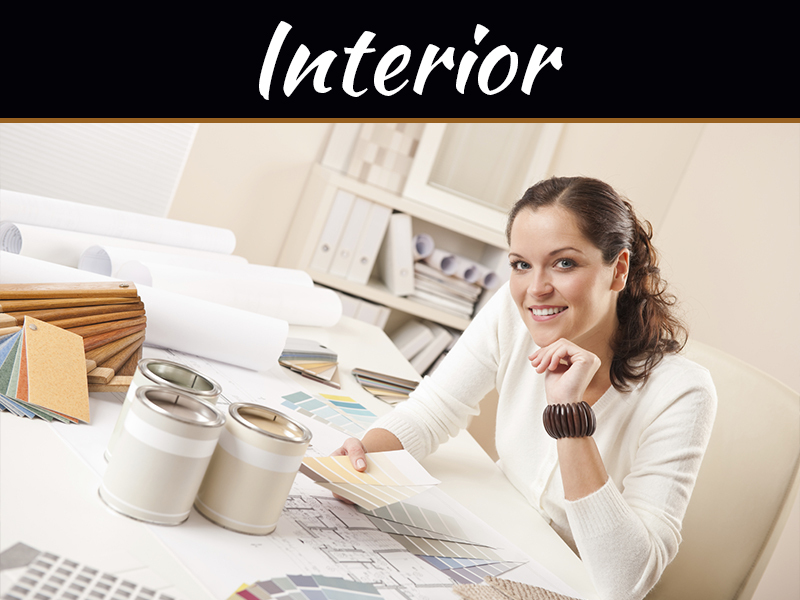 Finally, your budget will define the quality and quantity of blinds you install in the building. If you are on a tight budget, it is best to spend a little more on some of the windows instead of every opening in the house.